What is Drop Box in Samsung smart phones? In today's times where everyone wants to access large chunk of data without carrying heavy PC's with them dropbox comes as a relief. Dropbox is virtual hard disk known as cloud space where one can upload data and access the same from any part of the world without carrying your own PC. Dropbox is omnipresent in all the latest series of smart phones from Samsung. 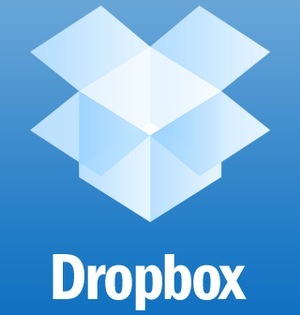 ● Access your entire Dropbox on the go! ● Browse and view files directly from your Dropbox. Use third-party apps to open and edit files. ● Take photos and videos using your devices' built-in camera and save them directly to your Dropbox. ● Star your favorite files to store them for offline access. When you go back online, we'll upload any changes or let you know if the file has changed while you were away. ● Share your files via links! Send them to your friends using email, text messaging, or copy and paste the link into any application. NOTE: One can download the Dropbox App from Google Play Store if its not Installed in your Samsung Android based phone . What is AllShare Cast in Samsung Smart Phones? What is S Suggest in Samsung Smartphones?